For all you Dead Heads out there, you will be happy to hear for the first time in 21 years, live music from surviving members of the Grateful Dead are returning to Autzen Stadium in Eugene. Dead & Company have been performing together since 2015 includes three former Grateful Dead members Mickey Hart, Bob Weir and Bill Kreutzmann. 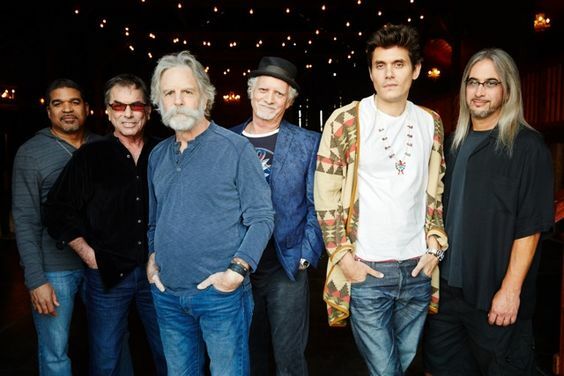 The other members of the group include singer and songwriter John Mayer, Oteil Burbridge (The Allman Brothers Band, Tedeschi Trucks Band) and Jeff Chimenti (Bob Weir & RatDog, Further). The band announced their 2018 summer tour last Thursday, which includes their stop at Autzen Stadium on June 30. The band also toured together in summer of 2015, summer 2016 and summer and fall of 2017 as well. They started playing together after the Dead’s summer of 2015 Fare Thee Well concerts, where the surviving members performed in honor of the band’s 50th anniversary. The Grateful Dead first performed at Autzen in 1970, when around 4,500 attended and saw rock group The Chambers Brothers and Los Angeles band Roxy as well. Many popular artists like the Doobie Brothers have performed at Autzen, with U2 being the last on May 6, 1997. The Dead performed at the venue 10 times between 1978 until 1994. The band was actually temporarily banned from playing at Autzen in the early 90’s, when some local residents put pressure on the UO claiming the concerts legitimized illegal drug use. 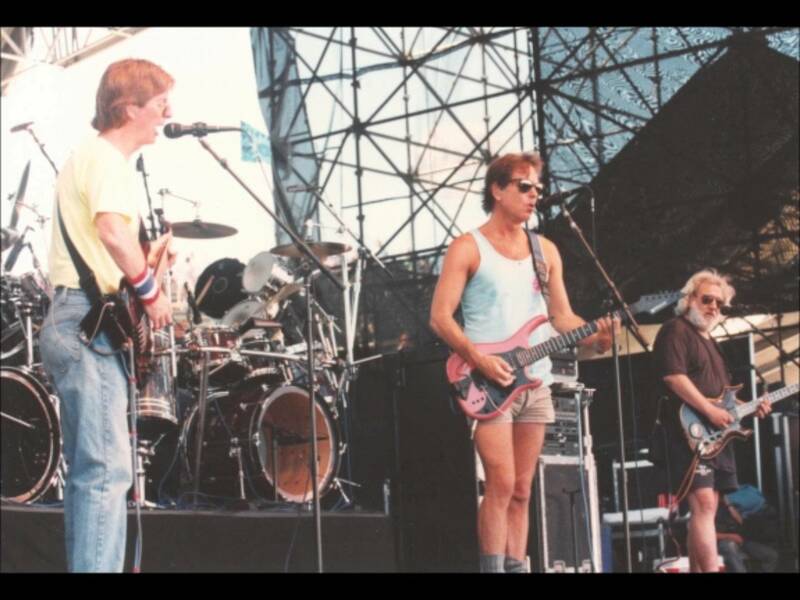 The Dead was originally from San Francisco, although Eugene became somewhat of a second home to them. According to the Register Guard, tickets will go on sale January 26 at 10am. Tickets will range from $50 to $150, with VIP and special packages available starting at $229 up to $699. The VIP and special packages include additional perks such as early venue entry, a limited edition poster, and a commemorative concert ticket and case. Head over to DeadandCompany.com to grab your ticket now!